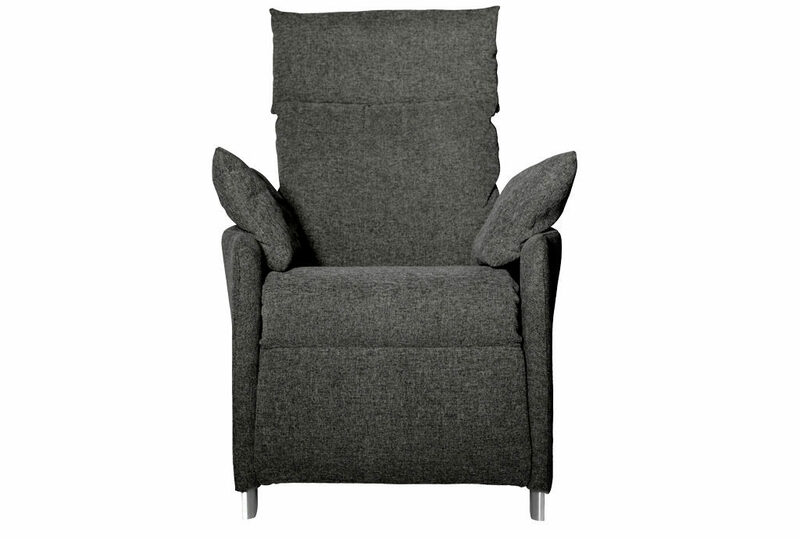 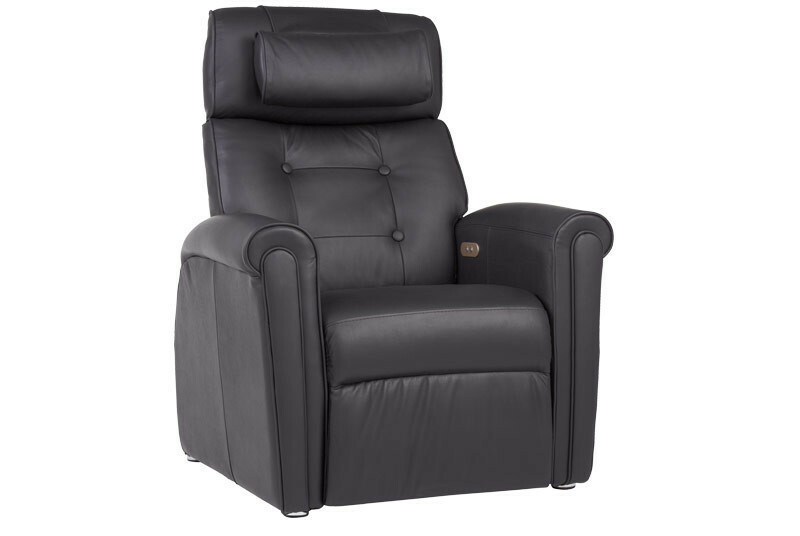 Timeless styling and charm in a True Zero Gravity power recliner. Steeped in old-world elegance and richly upholstered in 100% top-grain leather, Duke offers superior True Zero Gravity with all the gravitas of a traditional chair. 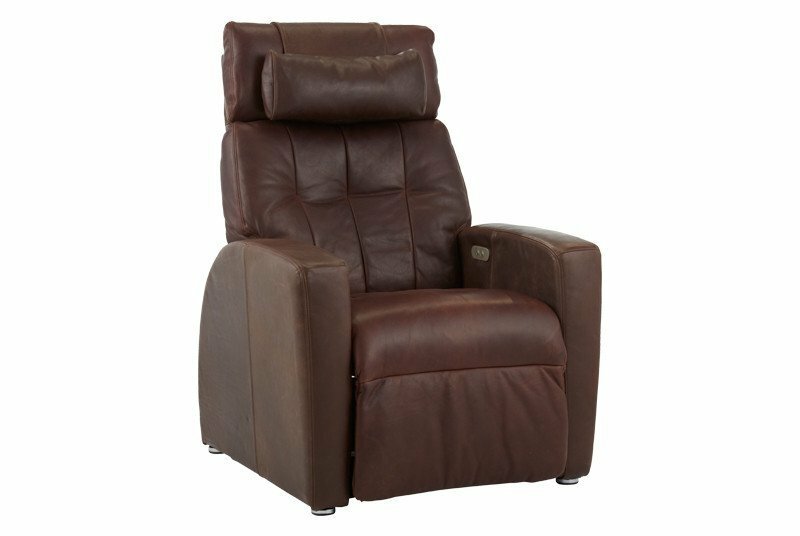 Meticulously piped roll arms and precisely placed back and neck supports make Duke the impeccable combination of archetypal styling and exemplary comfort. 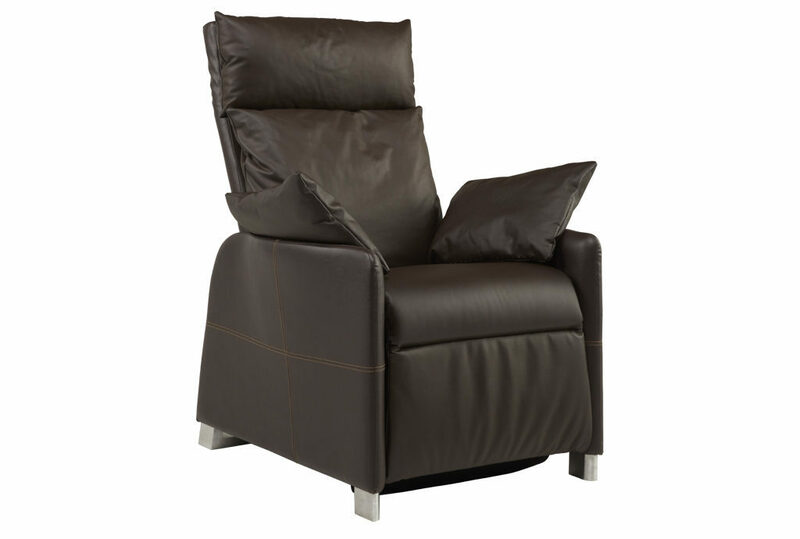 Its suave and careful curves, three strong earth tone options, and meticulous stitching make Duke the perfect addition to your home. True Zero Gravity recliners gracefully conform to your physique and unique relaxation requirements. Positive Posture chairs eliminate strain on your muscles, joints, and bones. 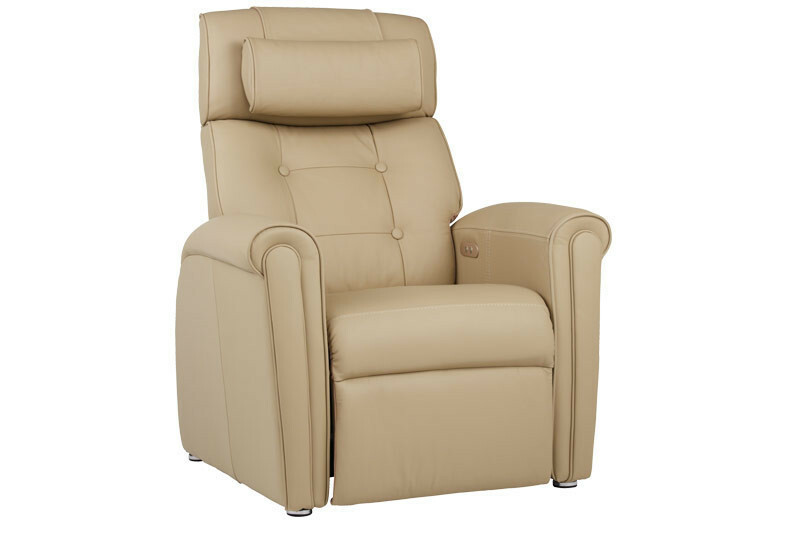 This enables better breathing and circulation, for greatly enhanced overall wellness. Dual finger-touch controls and an intuitive remote let you activate subtle, independent, whisper-quiet movements of the seat and back to True Zero Gravity, bringing you instant comfort!